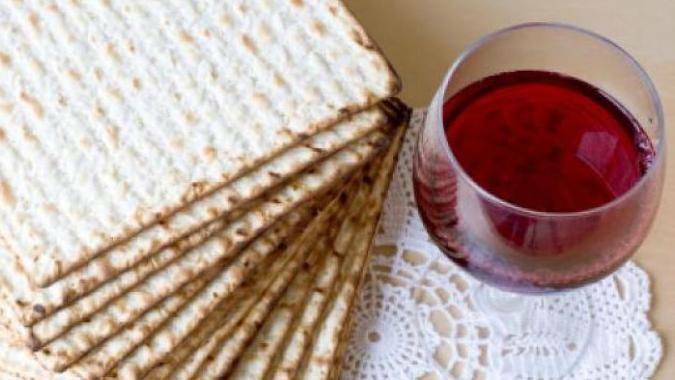 Passover holiday is an eight-day celebration of freedom from slavery suffused with opportunities for transformation and interspersed with somber moments. In other words, a few good jokes wouldn't hurt. Tune in Sunday to "Sounds Jewish" for music and comedy reflecting the many moods of the Festival of Freedom.